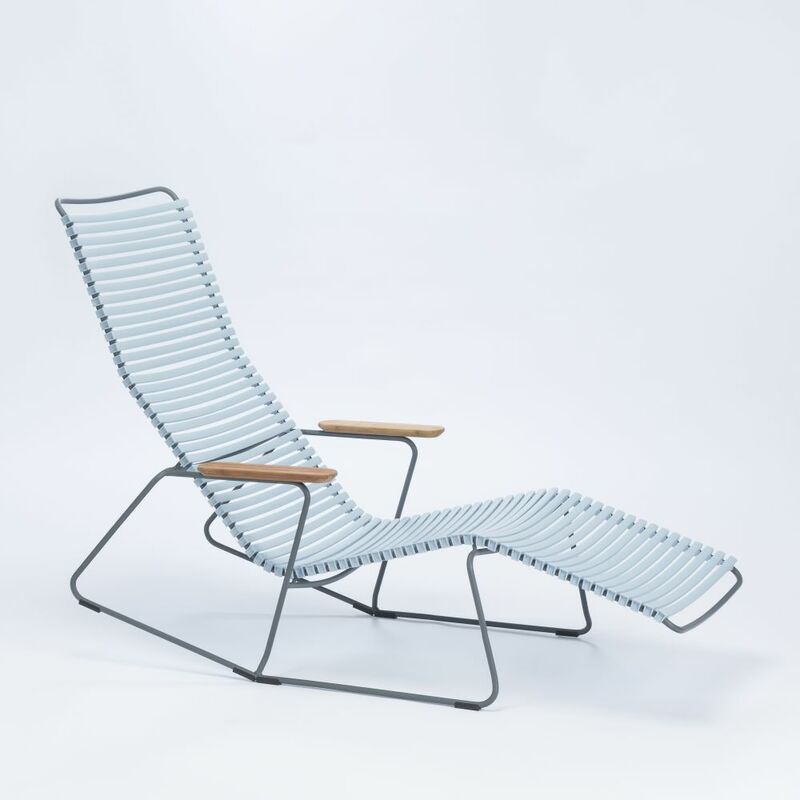 CLICK Sunrocker is a small design experiment that succeeded! You use yourself, your body, as counterpoint and your weight shift determines whether you stay in a sitting or a lying position. Do not touch anythng, tear or pull. Just lean forward or back. Sit, lie. That simple.